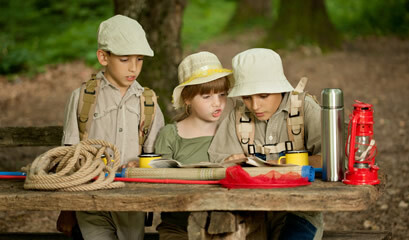 Canadian Adventure is the best search tool for Canadian Summer camps online. Canadian Adventure reaches out to more people than provincial platforms or individual camp websites alone. 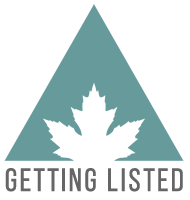 By allowing you to search by a range of personal preferences, Canadian Adventure allows for quick and easy search results. Our website helps people looking for all different types of camps, and leisure activities find the adventure that's best for them. "A summer I'll always remember, with people I'll never forget." "At the end of the day: your feet should be dirty, your hair messy, and your eyes sparkling." "Adventures are the best way to learn." "You can leave camp, but camp will never leave you." Sleep Away or Day? How to decide when they’re ready to spend the night. There is no magic age that a child will be suddenly ready to spend the night at camp. Many camps have a minimum age of around 7 years old, but just because your child is the right age, does not mean that you should be sending them away to overnight camp rather than a day camp. There are a number of things you should consider before sending your child away to a week-long or even overnight camp that could help to ensure everyone is happy with your camp decision. If you’ve been looking through some of the amazing camps on our website, it should already be clear to you that there are enough options Canada-wide to suit every child and family need that could possibly arise when deciding on a summer camp. 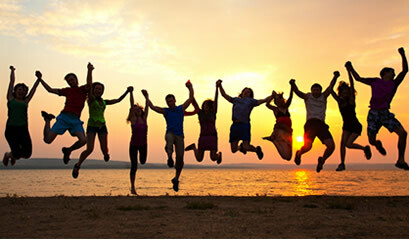 We’d like to outline some simple steps you can take that will help you decide on a summer camp for your child. 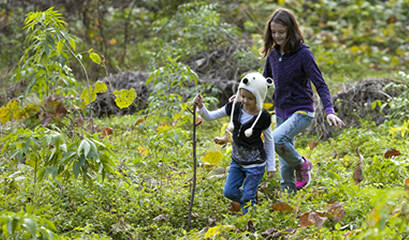 Camps vary in their activities, and the time of year in which they take place, but there are a few key things that you will want to make sure you’ve got with you before you start out on your camping adventure. We recommend looking at the camp you are planning on attending to see if there is anything specific to that camp or location that they ask each camper to bring. Camp is one of the greatest experiences a child can have. There are many reasons why the camp experience can benefit both children and parents and we’d like take some time to highlight a few of them for you. Canada is a BIG country, and there are many amazing experiences at tons of fantastic camps across the country just waiting to be discovered. If you’ve ever considered going to camp, or working at a camp, in another province then we’ve got some more reasons to add to the list. Canadian Adventure features camps from all over Canada, why not go for the ultimate Canadian adventure this summer and go to, or work at, a camp in another province! A child’s first time away at camp can be a very exciting time. They’ll experience some amazing new things and make friendships that can last for years to come, but what happens if that child gets homesick while they’re away? Homesickness, is a part of the camp experience that many children face- and overcome- every camp season. Here are some simple steps that you can take as a parent, or as a camp councillor to prepare for, and ease a child’s desire to return home during their stay at camp. Why work at a camp this summer? When it comes to summer jobs, you have a lot of options. You can go for a job that gets you some experience in a field you wish to pursue, or even a job that will make you a lot of money so you can save for school, but you should also consider a job that will help you become the best version of yourself. 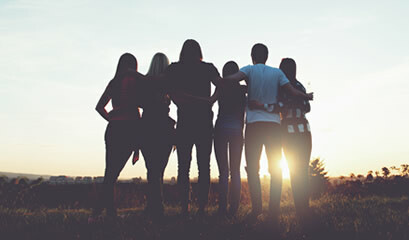 Working at camp this summer can have some definite advantages that you may have yet considered. Here is a few arguments for why you might want to consider a camp job this summer. Everyone knows the value of getting away from routines and technology to spend time in nature. Around the world, kids feel a different kind of energy take hold as their camp busses roll off highways through camp gates each summer. Beginning in 1946, Camp Bil-O-Wood Has been run by the Ludwig Family for generations. Keats Camps has been serving youth and families for over 85 years as a part of the Canadian Baptists of Western Canada. Thriving during the summer months, our property comes alive with over a thousand campers & staff and all of their visiting parents & friends. Founded in 1940, Manitoba Pioneer Camp has been operating ever since as a life-changing summer camp for children and youth. It is part of a network of nine Inter-Varsity Camps across Canada.